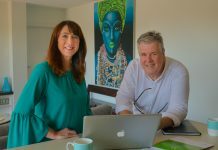 Ditching a career in Internet Technology in Sydney, Rob Whyte and his wife Melanie bought a property in Rutherglen, purely for the views. It just so happened that a grove of olive trees came with it. 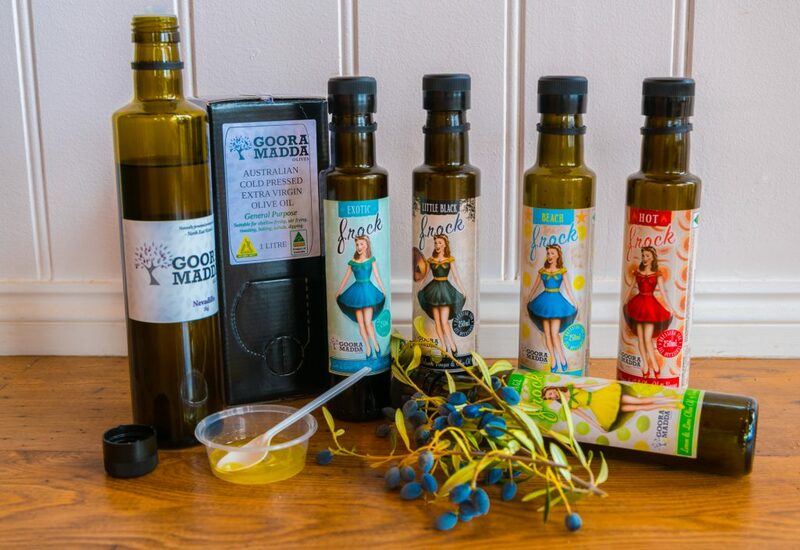 Five years later and Gooramadda Olives has emerged as one of Australia’s brightest, flavoursome new olive producers. Not bad for a couple with no previous farming experience. 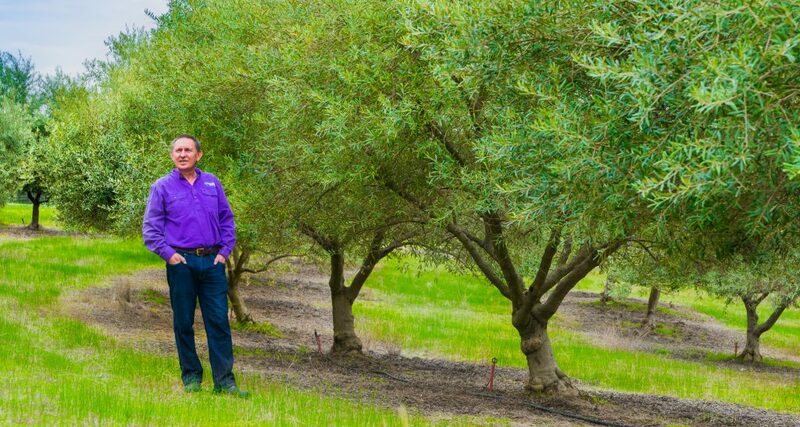 Rob Whyte among some of the olive trees on his property. “Winding the clock back, we knew nothing about olives,” Rob said. The olives at the property are handpicked and processed onsite into flavoursome table olives and varietal extra virgin olive oils. 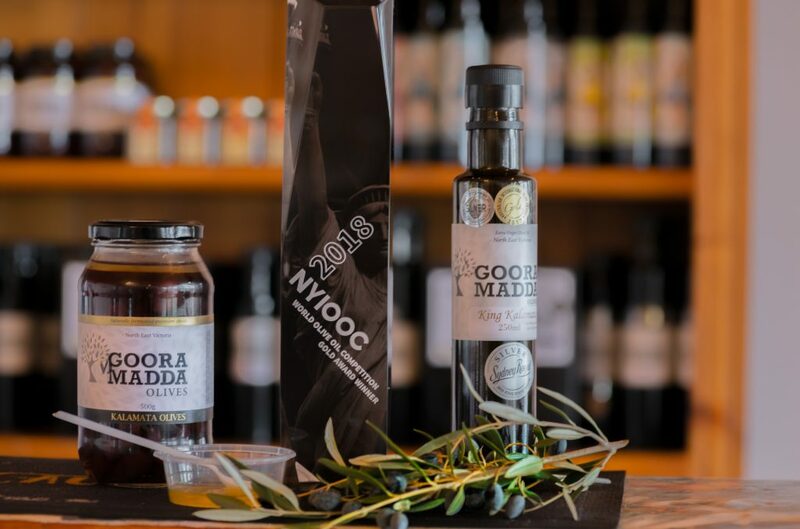 It hasn’t taken long for Gooramadda Olives to claim some awards – most recently at the Sydney Royal Taste of Excellence Awards, as well as the highly regarded World Olive Oil Competition in New York. But their proudest achievement isn’t an award they can put on a bottle, but rather an endorsement from the Australian Olive Association. 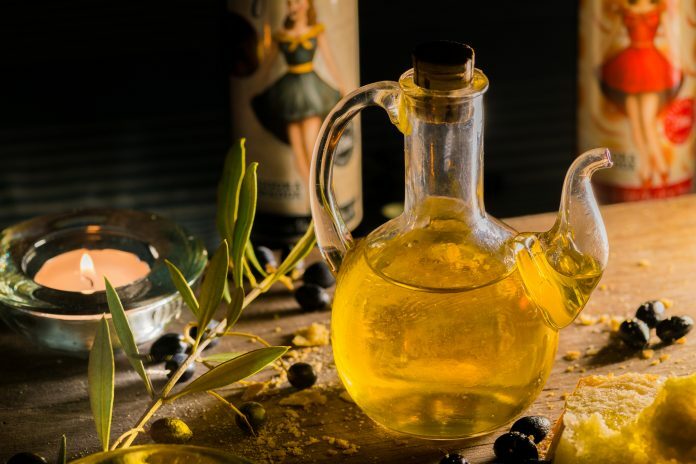 “Earlier this year the Association was sending a delegate to Spain for a symposium on olive oil and they were presenting a paper on new world oils – oils from Australia, New Zealand and so forth. 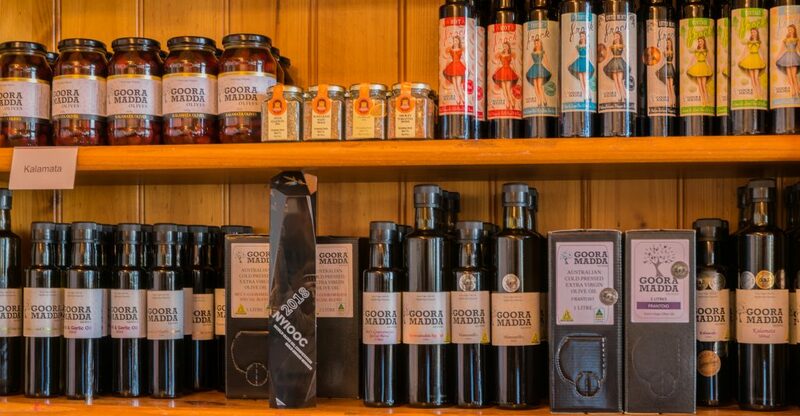 Rob and Melanie are proud ambassadors for the Rutherglen region, finding ways to incorporate produce from their neighbours, such as Morris Wines muscat infused into olive oil ice-cream. 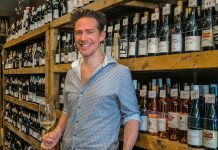 Tastings of olives and muscat. “The biggest complaint we get from visitors is they didn’t allow enough time,” Rob said. 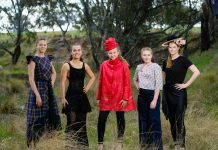 “We’re thrilled when visitors arrive thinking this is just a shop and leave thanking us for the virtual tour we take them on through on not only our produce, but also from the wider Rutherglen region. 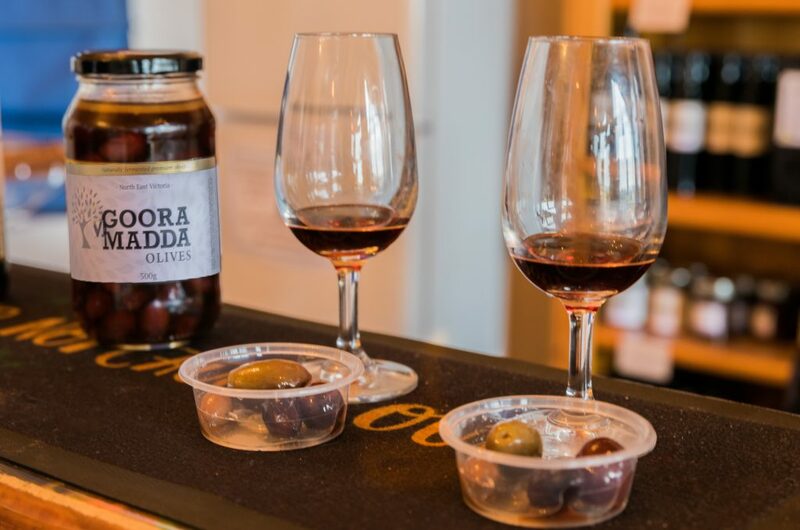 “In short, I want to be the best tasting experience, firstly in Rutherglen, then gradually for the region and one day I’d like us to feature in those gourmet cooking shows where Gooramadda Olives is considered one of the best tasting experiences in Australia,” Rob said.